The next release on Moon Harbour is a to-the-point one tracker from Dennis Cruz, who is one of tech house’s most prolific and widely played artists. A real anthem in the making, it has Spanish vocals calling you to the dance floor, with loosely jumbled toms, rattling metal hits and shakers all colouring the groove. Driving drums finish it off in party starting style, so it’s not hard to imagine this one being dropped to great effect on terraces round the world as spring and summer gets ever closer. 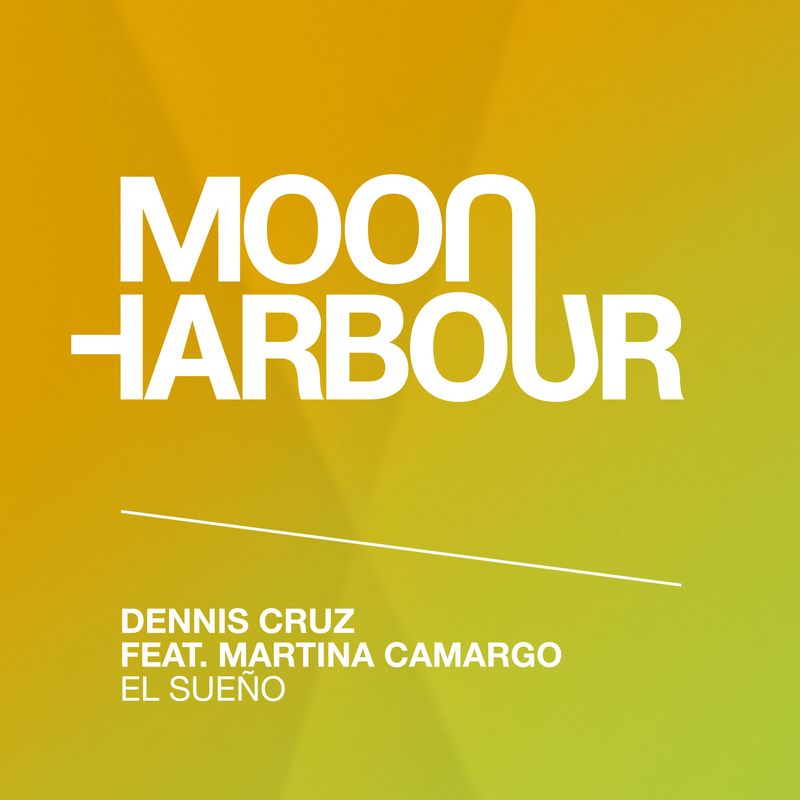 With ‘El Sueño’, Dennis Cruz and Moon Harbour have surely secured another underground hit.